1 > We're not in the Business of Disappointing People . 2 > Wasting Your Time or Ours . 3 > So if We See or Notice it , We List it . Came in against a new vehicle. 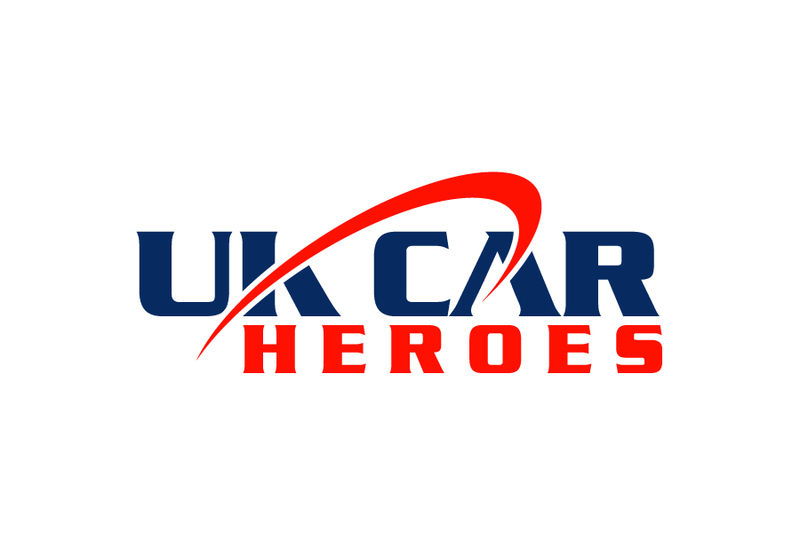 At UK CAR HEROES You Can Find a Variety of Quality Used Vehicles, All Competitively Priced and Professionally Presented. We Also Offer the Option to Part Exchange. We Have Friendly Staff Waiting to Help You With Your Enquiries So , Why not Call Us Now? 03 Months AA Warranty with £500 Per Claim inc Parts & Labour. Warranty's Can be Upgraded to 6/12/24 Months & £500, £1000, £2000 Per Claim limit, We offer Free 12 Months AA Cover on Qualifying Cars. Maypole in Birmingham B14 4ST Walk in Showroom . Please Call on mobile 07760 707244 to inquire or arrange viewings outside of opening hours.. Please call for a details on car spec's as errors can occur from automated data. We have provided Pre-filled Item Information, details and specs from vehicle databases supplied by third parties. We are not responsible for ensuring that the item details and specs matches the item being offered and are not responsible for the content of the listing and the item in general. * 1 > We're not in the Business of Disappointing People . * 2 > Wasting Your Time or Ours . * 3 > So if We See or Notice it , We List it .